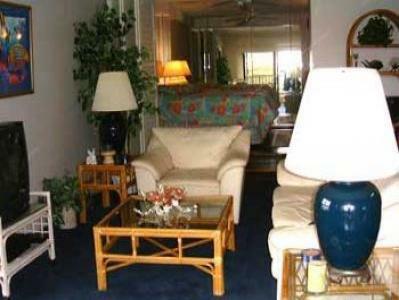 all the conveniences of a fully-equipped Condominium. and a mere 5 minutes from the historical fishing village of Lahaina. Ocean, the Royal Kaanapali Golf Course and West Maui Mountains. Boating, Sailing, Surfing, Windsurfing, Jet Skiing. in full 60 days prior to your stay and that is nonrefundable.